Good morning people! 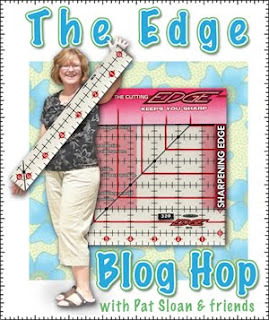 I'm sure you've all been over the Pat's blog, where she's revealed the winner of the Edge Ruler collections. In case you didn't see it, it's Angela from My Three Sons. Congratulations Angela, happy measuring. 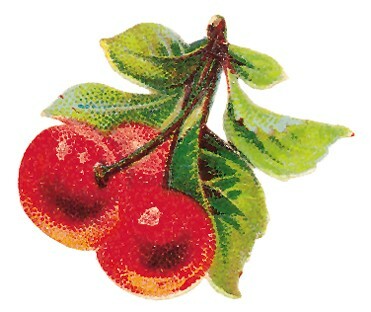 Thanks everyone for hopping with me in the Edge Blog hop. Leave me a comment today, and I will pick someone out of the comments to win a little surprise from me. I happen to have a copy of Alex's out of print Rotary Cutting book, autographed of course. It has some very cute patterns in it as well as those pesky cutting formulas. I also have a copy of the Start Quilting DVD and the Piecing Tips and Tricks Tool which I was tempted to keep for myself but I really love you guys. Ok, that's it for today my lovely bloggy people. You guys are the greatest. Angela will enjoy those rulers, I'm sure! Thanks for all your bloggy goodness. I enjoy reading your blog. Well, yeah for Angela. I only wanted one of the rulers. Really, I knew I wouldn't win but I had fun trying! Luv your blog--thanks for the chance to win. Yours is the first blog I open every morning, cuppa joe in hand. You alway make me laugh which is a good thing! Your kidnapping segment with Alex was hysterical. I made her red butterfly quilt, love the reds too! Red? Black? It's all fabric--ergo it's all GOOD! I feel the same about quilting tools and quilting books. I only have a couple of Quilting DVDs so I think I need more for comparison, ha! you might need to hang onto that book, I can't imagine she'll sign anythign else for you after all these shenannagens (how do you spell THAT word?) 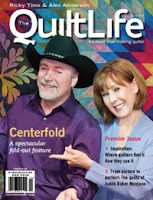 =) it's been funny watching those little videos on the quilt show blog! Nice job w/the capture...I, too love the reds! It is a neutral, right!! Wow Pam, thanks for being so generous. Did Alex ever recover her reds?? Thanks for the "extra" giveaway, and am so glad I found your blog thru Pat's hop. I'm sure Angela will enjoy her rulers! Thanks for having another giveaway! 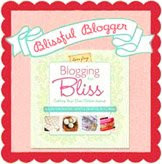 Love your blog - I read it every day!! So sorry you have Marshall Rickety on your trail! Maybe you should reconsider. Thanks for the chance to win a great prize! I like the colors Alex gave you. I've been on a black and white craze for the past two months. Thanks for participating in the Edge blog hop. It was fun and interesting. Yay for Angela! 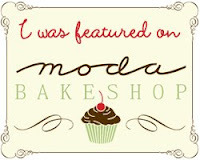 I had such fun on the blog hop. Thanks for continuing the fun! I know Angela will enjoy the rulers, I will be looking for that nice big 16.5 square up ruler! Thanks for the chance to win something - I'm so sad that I didn't win the rulers. You are so devilish with Alex's red fabric - but it is so gorgeous, I would have been tempted too. Enjoyed the "red-napping" video - will there be another? Well, it was disappointing not to win the rulers, but I read in Pat's blog how excited Angela was, so congratulations to her. It was fun getting AMPed! If I can't visit Livermore in person then the next best thing is to visit virtually when I read your blog!!! Keep up the good work. I always read your blog before I head off to work - it brightens my day. Winning would brighten it even more! Thanks Pam for the opportunity to win. 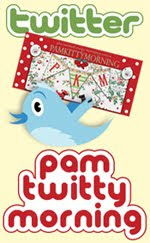 work is happier after a pam kitty blog... Love the rulers can't wait to buy one at Pacific International. 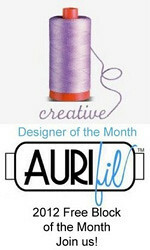 Awesome - I was feeling a little blue since the 3 concurrent blog hops had completed - rulers, fall-o-ween and accuquilt lovers. 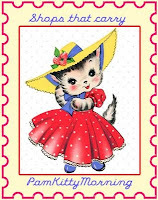 Thanks for all the work you do in keeping such a wonderful blog. Please count me in for the drawing. Congratulations to Angela! Please count me in on the drawing. Thanks for the always fun blog! Good news for Angela and for us!! I'm feeling lucky so I'll enter. Oh heck, I always say that and never win. HA.